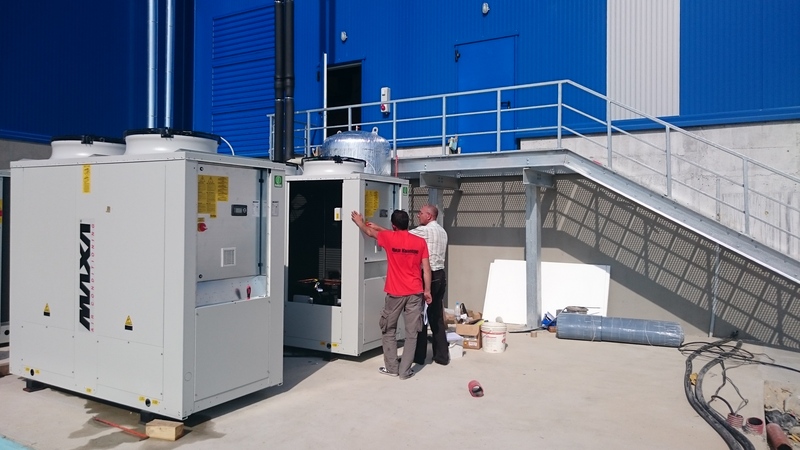 A team of engineers started the activity in order to design and supervise the construction of HVAC systems and equipment on the territory of the Republic of Bulgaria. To respond to the growing demand from investors at the end of 2006. 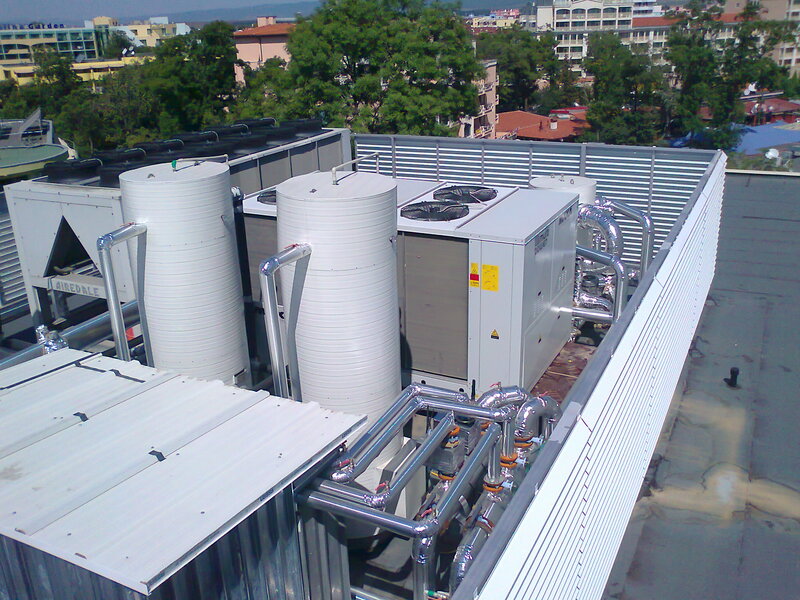 After the unification of the design unit with a team of technicians and specialists in the field of air-conditioning systems we created: Chill Commerce Ltd. – Varna. Design and construction of low energy installations. Geothermal installations with heat pump units. Solar installations for domestic water and partial heating. Consultations for repairs or improvements to existing existing installations. We offer materials and facilities through a commercial representation for Bulgaria, own import or distribution necessary for the overall installation, repair and servicing. The brands and products we offer are of proven quality, with proven performance and durability. 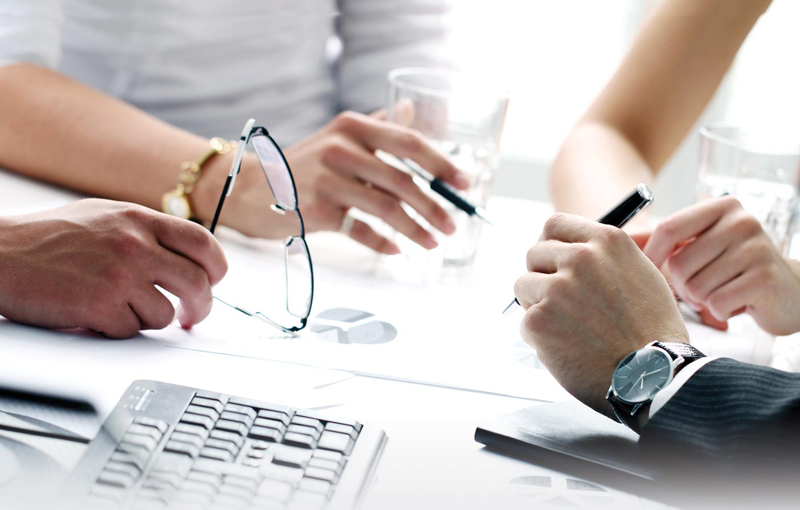 Company policy is to offer our customers only high quality products. In support of this, in the range of water cooling units to the warranty period guaranteed by the manufacturer’s plant, we offer an extension of the warranty.